What Are the Treatments for Extremely Dry Skin & Dandruff? Based in Boston, Colin Linneweber has been compensated to write for various publications since he was 15. He is presently employed as a copywriter and sports journalist. Linneweber’s sports articles are consistently linked to the boxing section of CBSsports.com and have been featured on ESPN.com. He received his Bachelor of Arts in communication from Monmouth University in 2003. Dandruff and extremely dry skin are associated conditions that can cause itchiness, discomfort and embarrassment. Dandruff is a chronic scalp condition and dry skin is a common skin ailment. Dandruff and dry skin problems can be exacerbated by environmental factors like excessively hot or cold weather with low humidity levels. Fortunately, there are a number of ways dandruff and dry skin can be treated and controlled. The Mayo Clinic reports dandruff may develop if you don't shampoo regularly. A lack of shampooing can make oils and skin cells amass on your scalp. If this occurs, large flakes of dandruff can appear. Tar-based shampoos and ones that contain the substance zinc pyrithione have proven to effectively combat dandruff. If over-the-counter (OTC) shampoos fail to alleviate your condition, your doctor or dermatologist can issue a prescription-strength one to more aggressively treat dandruff. A diet high in zinc and B vitamins may lessen the likelihood you will encounter dandruff. The Office of Dietary Supplements report zinc is an essential mineral that can be found in certain foods or capsule form.Oysters are reportedly composed of more zinc per serving than any other food. However, other foods like meat, poultry, beans, nuts, crabs, lobsters, whole grains and dairy products also contain zinc. B vitamins are located in leafy vegetables and they help your body produce protein and energy. 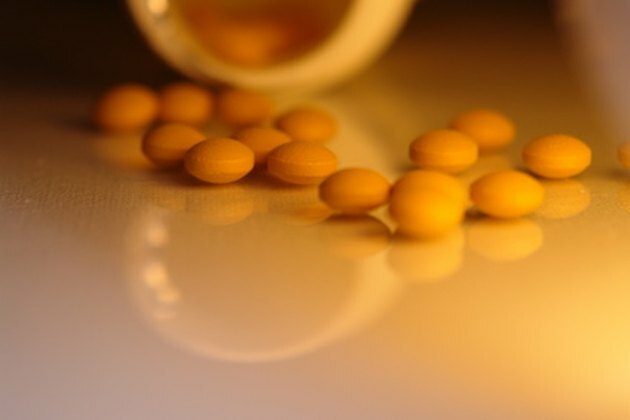 B vitamins can also be consumed in capsule form. The Clinic recommends shampooing with tea tree oil as an alternative therapy to fighting dandruff. 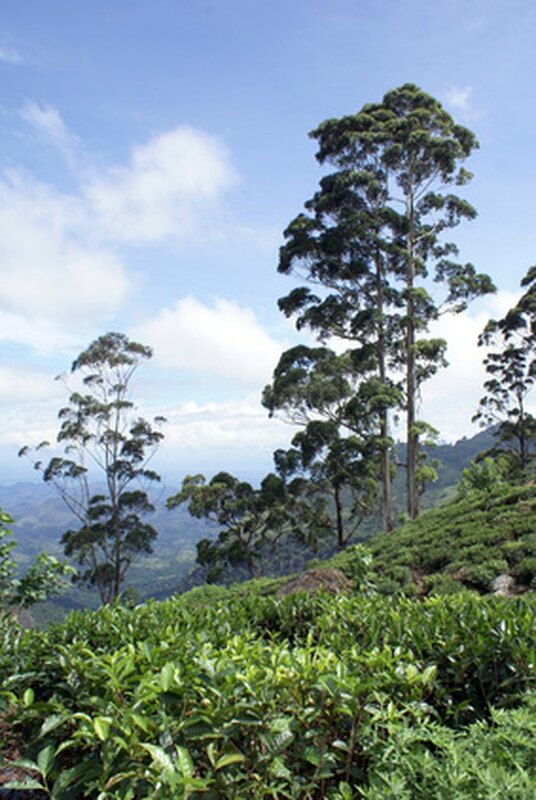 Tea tree oils derive from the leaves of the Australian tea tree Melaleuca alternifolia. Tea tree oils have long been used as an antiseptic, antibiotic and antifungal agent. Tea tree oil is now often included as an ingredient in a number of shampoos. Check with your doctor prior to using tea tree oil as a shampoo because it can cause allergic reactions in select individuals. The website Dry Skin Care Guide urges you to consider using olive oil to relieve symptoms of both dry skin and dandruff. 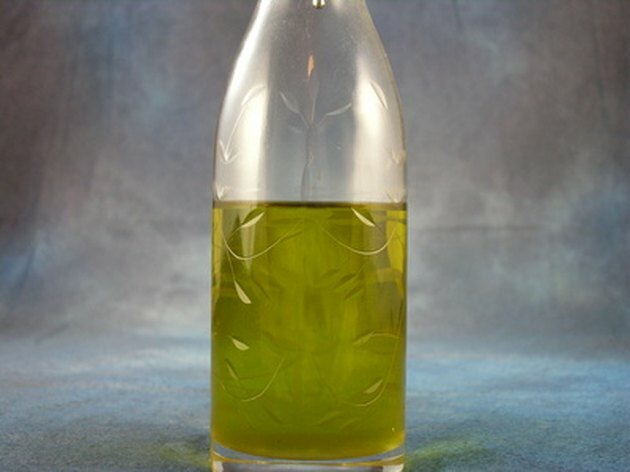 Olive oil is comprised of vitamin E and other beneficial vitamins that promote healthy skin. To apply olive oil to your scalp or skin, simply massage the substance with you fingers into the problematic areas. 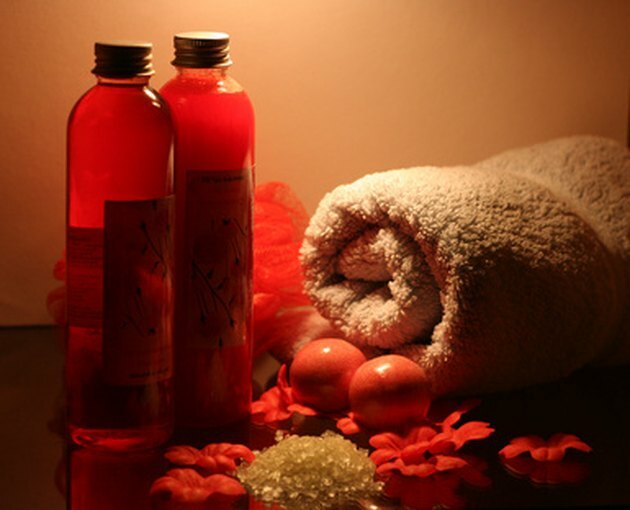 Moisturize your hair and skin with a proper solution after bathing to negate dryness. Moisturizers act as a humidifier and hydrate the skin and scalp. A hydrated skin and scalp are unlikely to be a cause for concern. 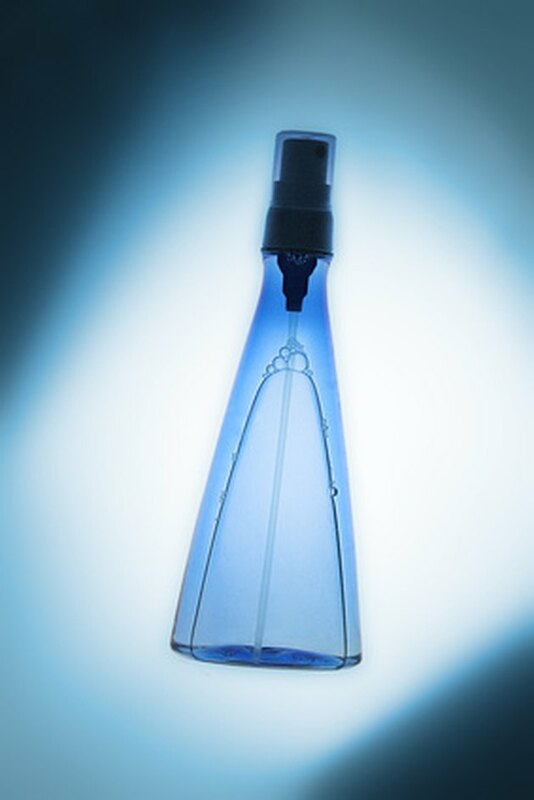 The Clinic reports humidifiers are invaluable to inhibiting dry skin and dandruff. Humidifiers moderate hot, indoor air that dehydrates skin and promotes itching and flaking. Humidifiers aptly add moisture to the air in your home. 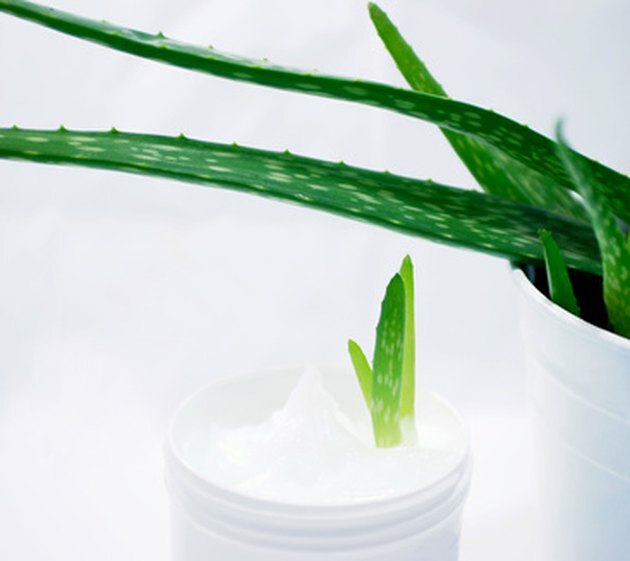 A moisturized environment is a tremendous preventative for dry skin and dandruff.